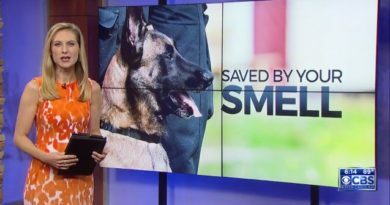 Scent Evidence K9 is now offering Scent Discriminate Handler Certification. 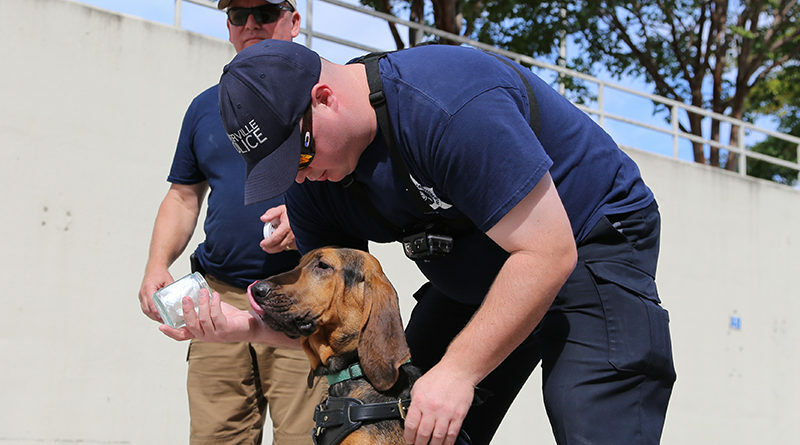 When lives are on the line, responding agencies need high performing K9 Teams they can trust to get the job done. 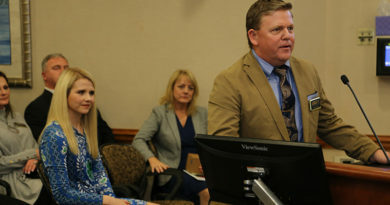 The SEK9 Scent Discriminate Handler Certification exceeds SWGDOG standards to set the Worldwide gold standard for scent discriminate K9 handling. 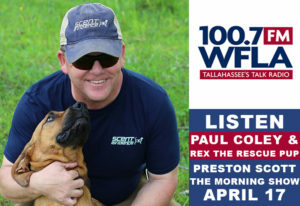 K9 Training and the ability to assess performance qualifications are key components to a successful K9 Unit. 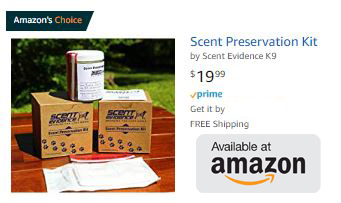 Scent Evidence is working to raise the bar in both areas. 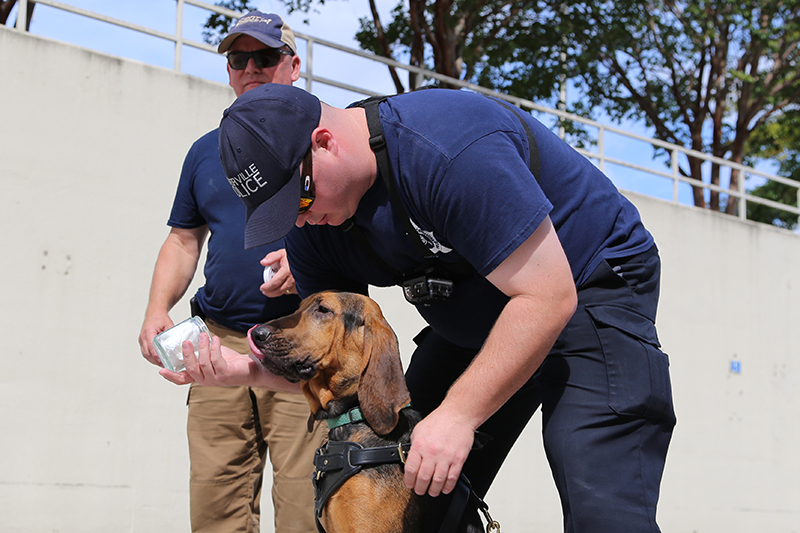 Be the Best of the Best and contact our team at 850-272-6950 or info@scentevidencek9.com to learn all how our new scent discriminate handler certification can help your agency achieve high-performance K9 Units. Our registered training plan was designed to develop fundamental skills in dogs and handlers for human scent discriminate trailing. 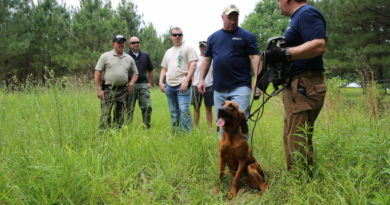 Handlers are taught to use the standardized processes contained in the plan for training canines to indicate the presence, absence, and path of a targeted person utilizing the scent of the identified individual. 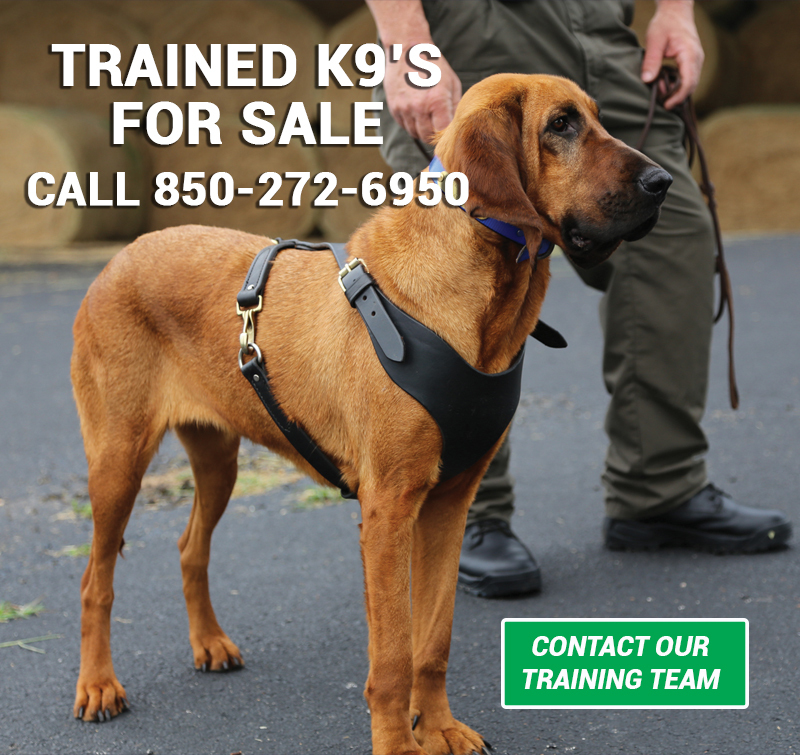 Our innovative trailing app gives handlers the ability to measure the success of each exercise from their phone and meets all SWGDOG requirements. 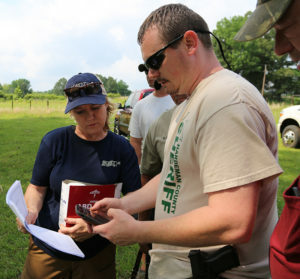 Scent Evidence K9 is proud to announce the opening of our new K9 training facility, located on 1200–acres in Bolivar, TN. 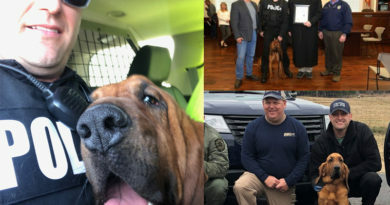 Our training team utilizes the ground-breaking M77® program to produce world-class Scent Discriminate AKC bloodhounds and Scent Detection K9’s specializing in Electronic Communication Device (ECD) detection for law enforcement agencies and emergency responders. 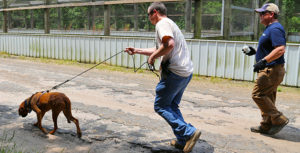 The facility also serves as a training hub for K9 handler teams across North America and Europe.